The 2016-17 NBA season is is over, but the debate for different players to win the different awards is as intense as ever. This year has been historic for many different reasons, and a lot of the achievements some of these different players are making has earned them the awards they will receive. Here are the different awards, and my case for why these players/teams have earned them. What Miami has been able to do this season is unbelievable. The Heat lost four key players from last season, Dwyane Wade, Luol Deng, Joe Johnson, and Chris Bosh, as well as Justise Winslow to injury midway into the year, and they were in playoff contention with undrafted players and unsought-after reserves playing big minutes. Willie Reed (3.6 win shares,) Rodney McGruder (2.9,) Wayne Ellington (3.3,) Luke Babbitt (1.8,) and Okaro White (0.6) would likely not be in the NBA right now if it weren’t for the Heat organization, and not only that, but they are all contributing majorly to a successful effort to make the playoffs. Players like Hassan Whiteside (9.5,) Goran Dragic (7.5,) Tyler Johnson (5.8,) James Johnson (5.1,) and Dion Waiters (1.6) played the best basketball of their careers. Spo was able to get this group of untalented players with a history of attitude problems (Waiters and Whiteside) to buy into playing tough defense (5th in the league.) His team was 30-11 since the start of 2017, and he deserves as much credit as anyone for a successful head coaching job. Malcolm Brogdon simply did more for a better team. 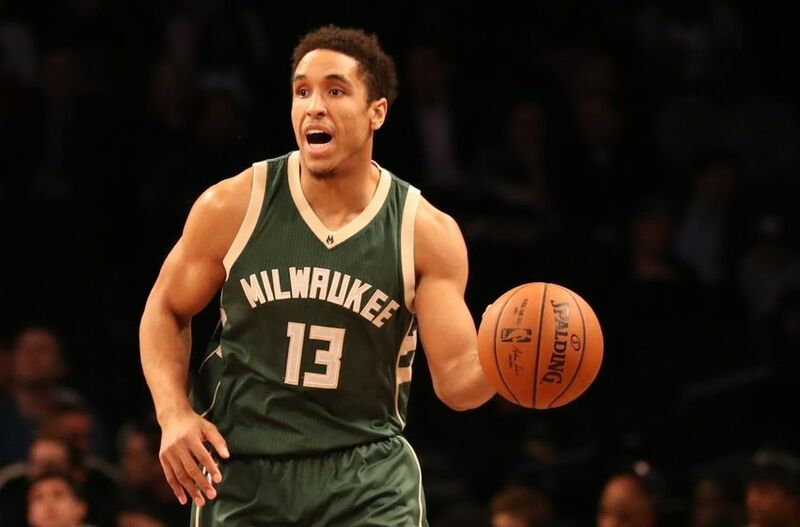 The Virginia product came in a little bit older than the rest of the 2016 Draft Class and and even the two players from the 2014 Draft Class in contention for this award, and Brogdon was terrific. Brogdon, Dario Saric, and Joel Embiid are the candidates for the award, and Brogdon simply did more. Brogdon has more win shares (4.1) than Saric and Embiid combined, and he also was the only player from this draft class in contention for this award to shoot with above average efficiency at his position with .457/.404/.865 from the field, three, and the free throw line, respectively. The fact that Milwaukee was 4.7 points per 100 possessions better with Brogdon on the court, and he got over 30 minutes per game in the playoffs should seal the deal for Brogdon. Had Lou Williams been on Houston all season, sharing more or less the same role Gordon had before his arrival, this would be a different story. 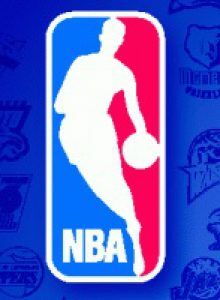 Eric Gordon, however, has to be the award simply because of his accomplishment. In an NBA that has never emphasized the importance of shooting, it is only appropriate that the record breaker for three pointers made by a player off the bench (season) win the award. That isn’t it for Gordon, however, Gordon also contributed 16.2 points per game shooting 37.2% from deep. The fact that he was in at the end of games for the 55 win Houston Rockets shows his value as a player. Giannis Antetokounmpo took the step from budding star to top ten NBA player this season. The Greek Freak averaged 22.9 points, 8.8 rebounds, 5.4 assists, 1.9 blocks, and 1.6 steals on 52.1% shooting for the Bucks this season. He had 12.4 win shares, and when the playoffs came Giannis stepped up even more. Even though his heavily over-matched Bucks lost in six games, Giannis led both teams in points, rebounds, steals, and game score. This was against a Raptors team with two All-NBA guards as well. Rudy Gobert was plain dominant this season. The French big man led the NBA in defensive win shares over 2nd in the NBA Draymond green 6.0 to 5.4, which is nearly the difference that separates Green from 6th place Kawhi Leonard. Gobert also led the NBA in blocks (2.6) and block percentage, and he had a defensive rating of 99 (3rd in NBA.) The two other top candidates, Green and Leonard, are exceptional defenders, but Leonard is decorated with his Finals MVP award and other two DPOYs. Green hasn’t won a DPOY, but is decorated in other regards such as all-star, all-NBA, and championship rings. Gobert is tiring away for Utah, and largely carried them to the playoffs himself, without the luxury of having two MVPs on his team.